Anh Luu 님의 최고급 이불솜 900g(K), 브리제-베이지 리뷰입니다. 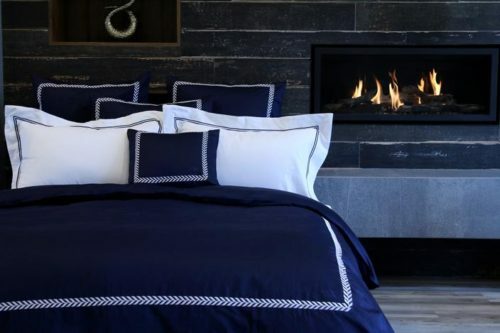 100% Pure Cotton Duvet cover set that anyone will love! Soft, lightweight sheets that’ll last through decades. High-quality sewing and backstitching. Extremely breathable during the warmer months; retaining your body heat during the colder months. Because it is always useful and an excellent gift for anyone that loves a good night sleep. 100% goose down. Everyone loves a new mug! 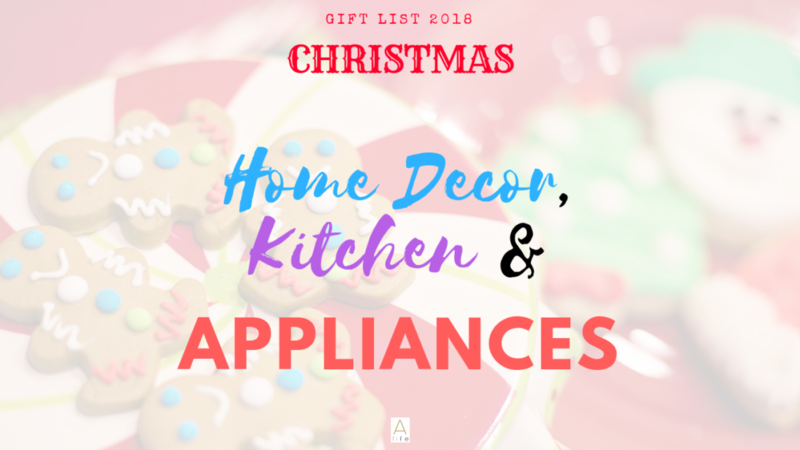 They are a practical gift, a special token when it has a meaning and if it’s trendy, even better! 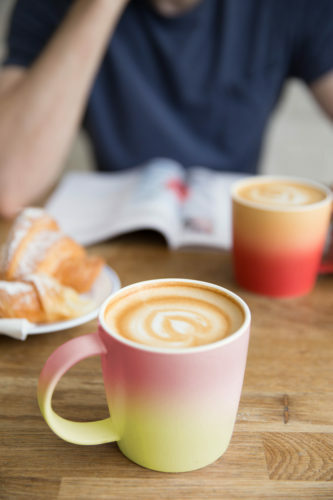 This Ombre mug is of high quality and at a great price. For any Unicorn lover, this is a must have! 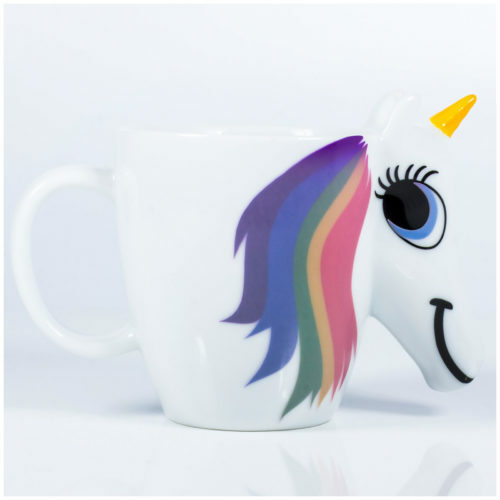 When the mug is cold, the unicorn has a purple hair, with Hot water the rainbow hair appears. Such a cutie! 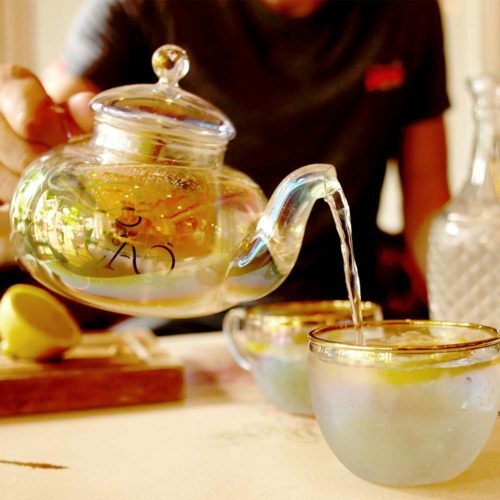 Either for a G&T or for a normal tea, this set is really sophisticated and elegant, plus a gorgeous gift! 이전글Girlandtheworld 님의 최고급 이불솜 900g(K), 브리제-베이지 리뷰입니다. 다음글Alejandra님의 크라운패키지 700g(LK), 자뎅-네이비 리뷰입니다.